Redfin users can now search thousands of new-home listings from NewHomeSource.com in the 23 markets where the online brokerage and referral site operates. Redfin, which receives listings feeds from the multiple listing services in its active markets, previously displayed only MLS-listed new homes. 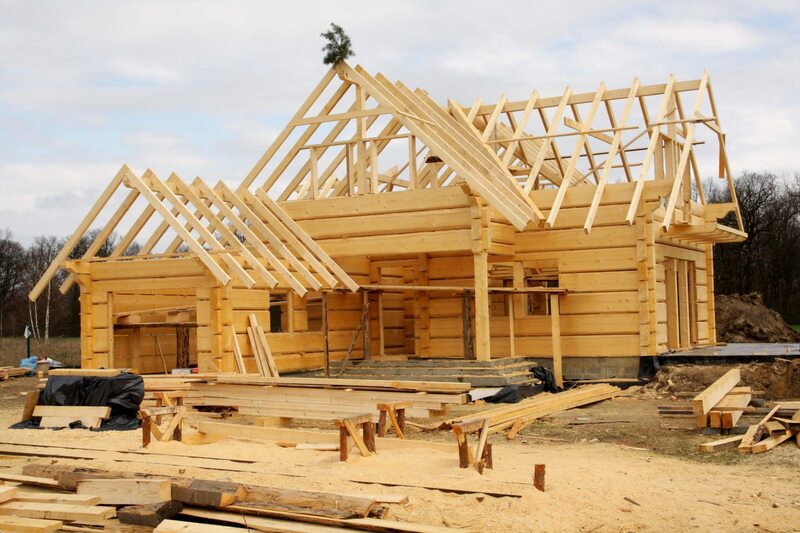 Users can focus in on new-home listings on Redfin by selecting “More Options” on the search results page and checking a “New construction homes” check box. Thanks to “historic” changes to the realtor.com operating agreement with Move that the National Association of Realtors authorized in a special July meeting, realtor.com began displaying 44,000 new-home listings from BDX in August. 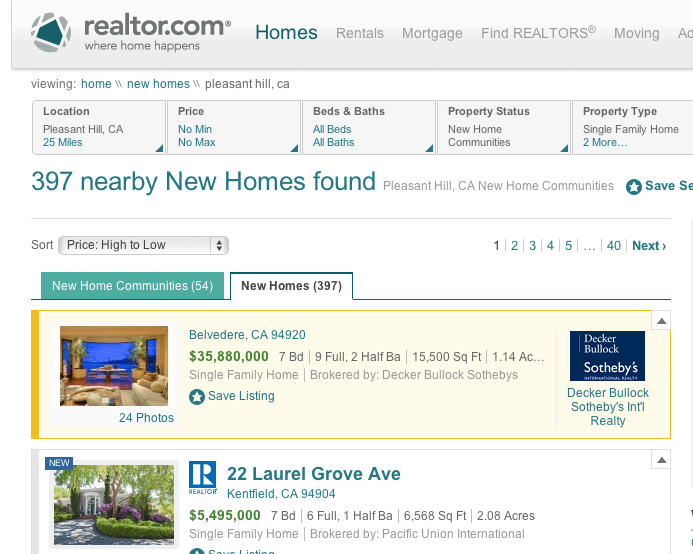 Trulia also gets new-home listings from NewHomeSource.com. 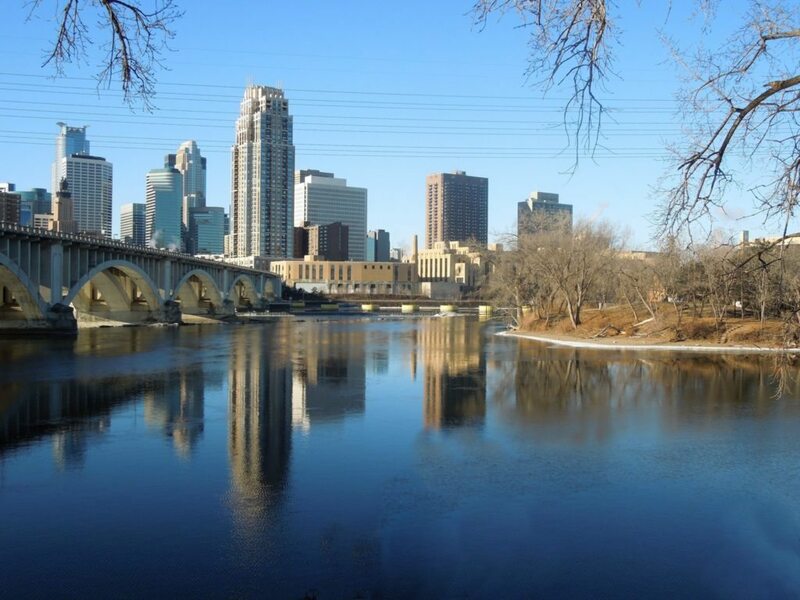 Redfin entered Minneapolis-St. Paul, its 23rd market, in late February.